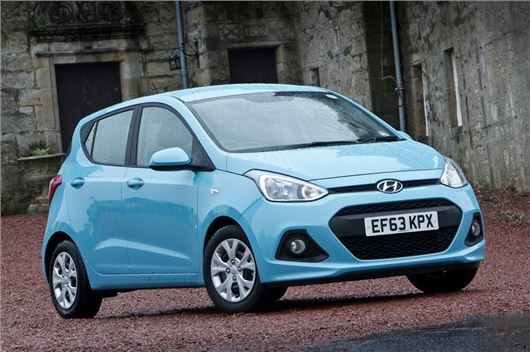 The new new Hyundai i10 has been voted best ‘City Car’ in the Honest John Awards 2014. The award was made at a glitzy award ceremony in London, with HonestJohn.co.uk honouring the cars that have been most popular with its users over the past 12 months. The i10 took the prize for best City Car of 2014, while commendations were given to the Fiat 500, Kia Picanto, Skoda Citigo and Volkswagen Up. “We were mightily impressed when we drove the new i10 and it seems our users are similarly as keen,” Said Dan Harrison, editor of HonestJohn.co.uk. Not done very well at the Euro NCAPs though, only got 4 stars!